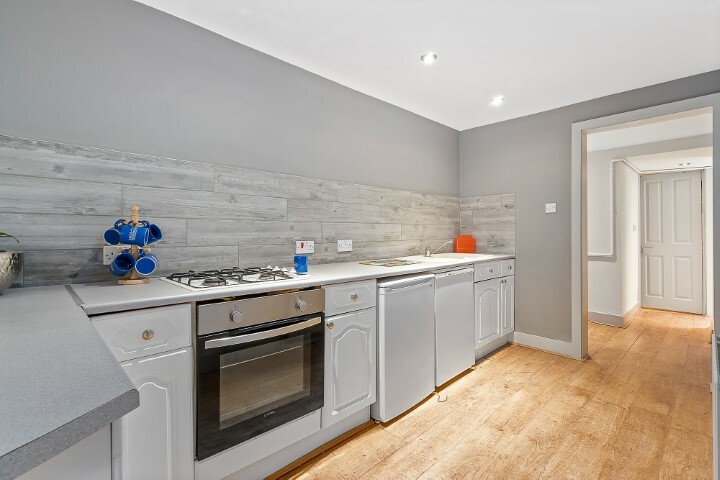 Check out this 2 bedroom student flat on Bedford Terrace, Plymouth! 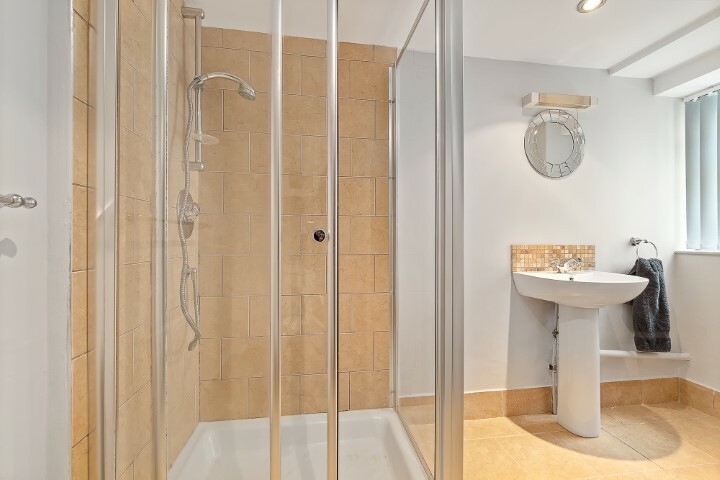 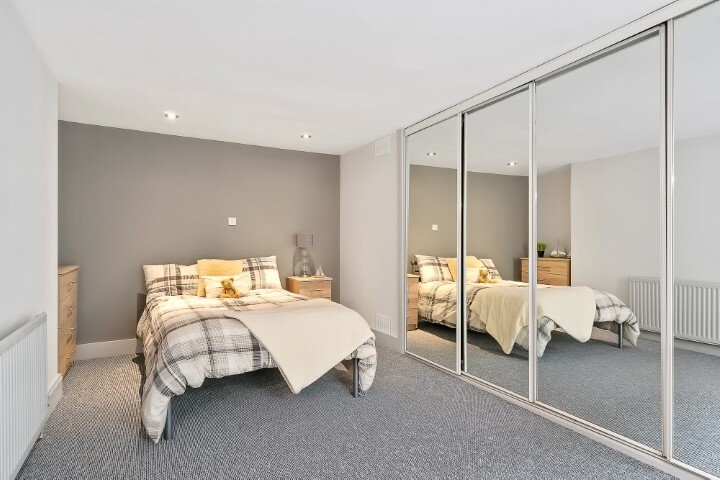 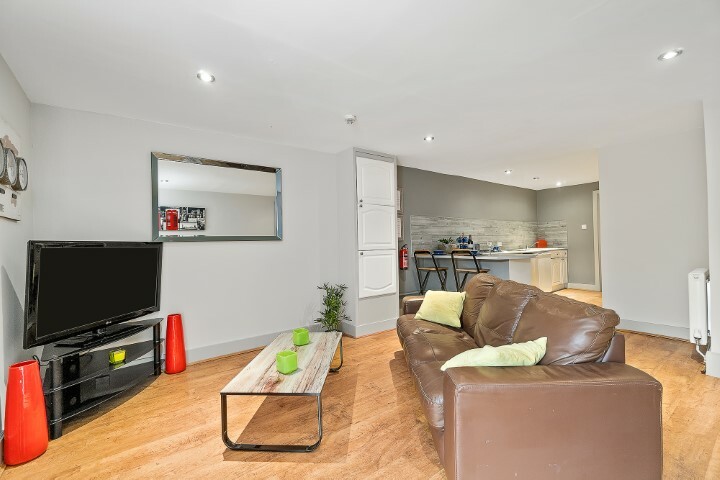 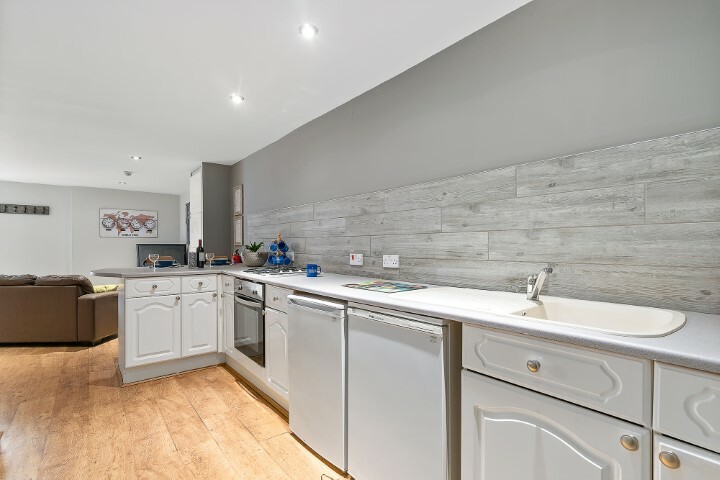 Recently refurbished, this 2 bed flat screams luxury. 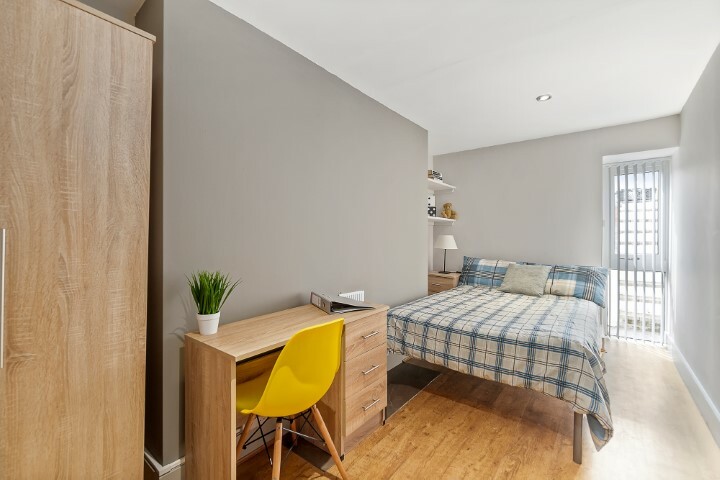 With 2 double bedrooms (1 of which has enough wardrobe space for 10 people), a large kitchen featuring a breakfast bar, separate utility room, large lounge and modern bathroom, this flat really does have everything a student needs. 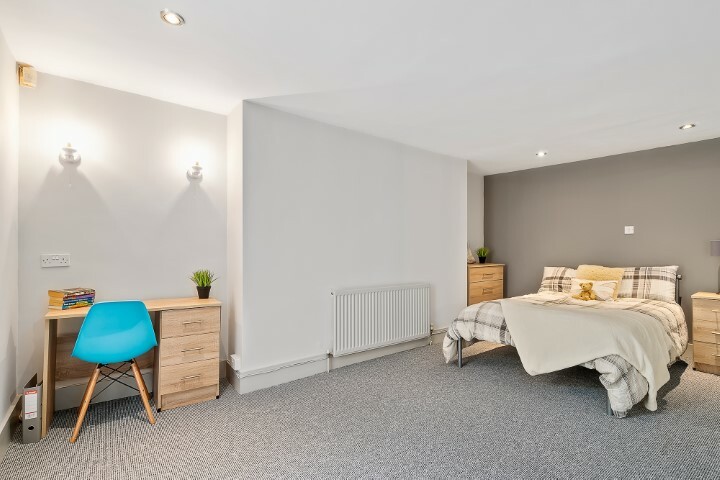 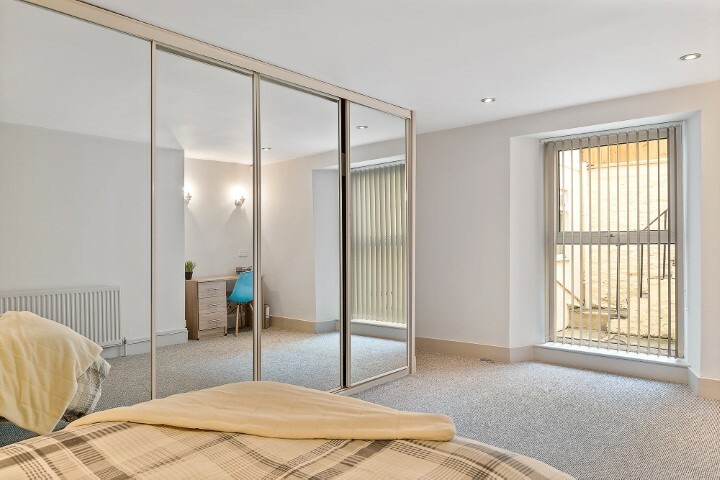 The location cannot be beaten as Bedford Terrace benefits from being 30 seconds away from the uni as well as having all the shops and bars on hand. 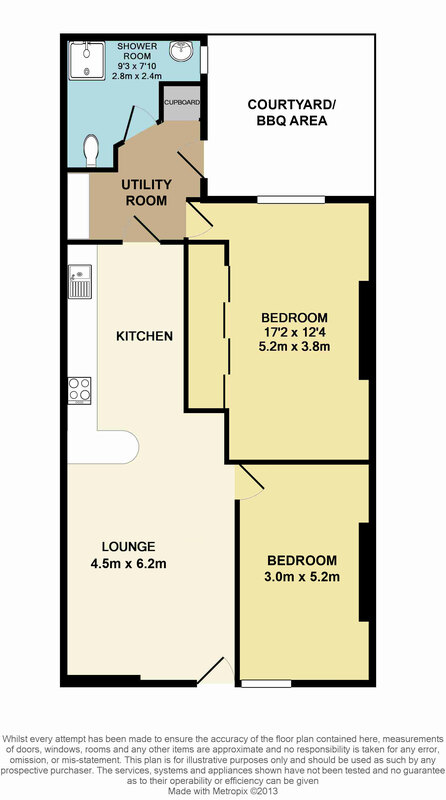 Taxis are a thing of the past as everything you need is within walking distance. 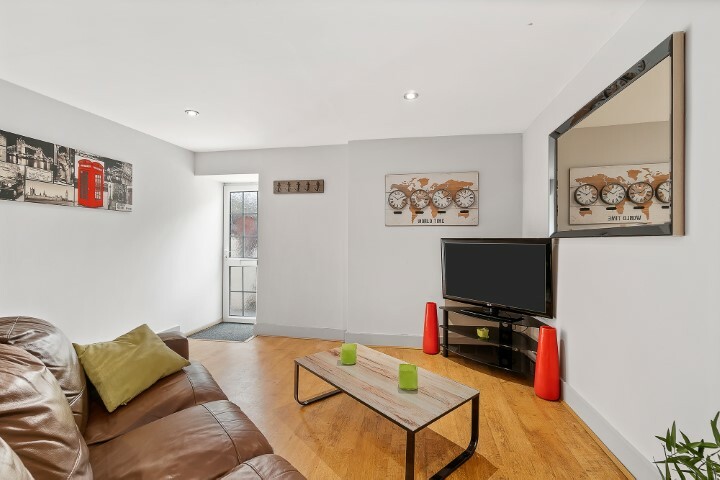 If you do really want to drive then luckily this flat has off road parking available!